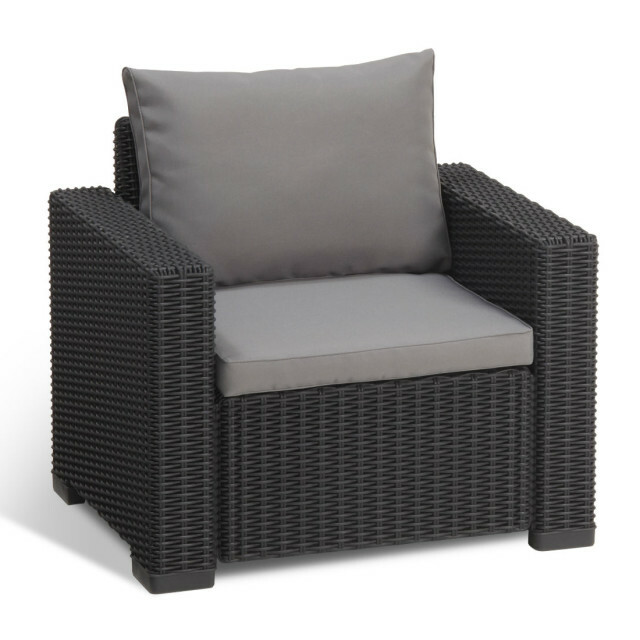 Do you like class, luxury and comfort? 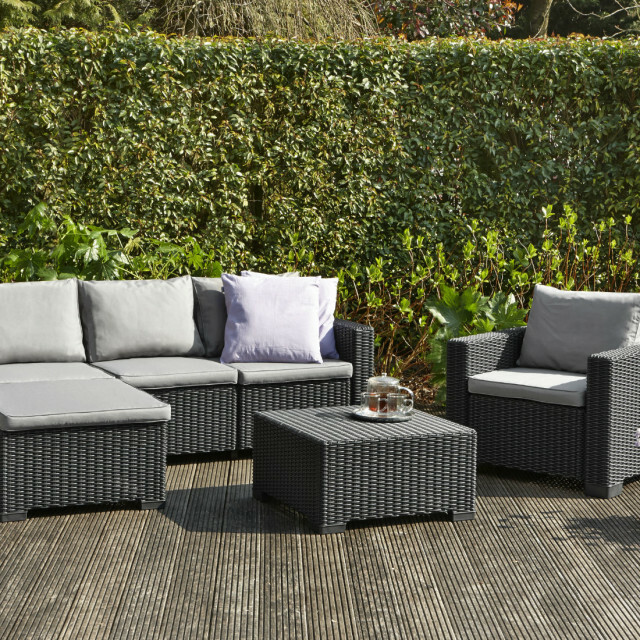 Then this Moorea lounge set is really something for you! 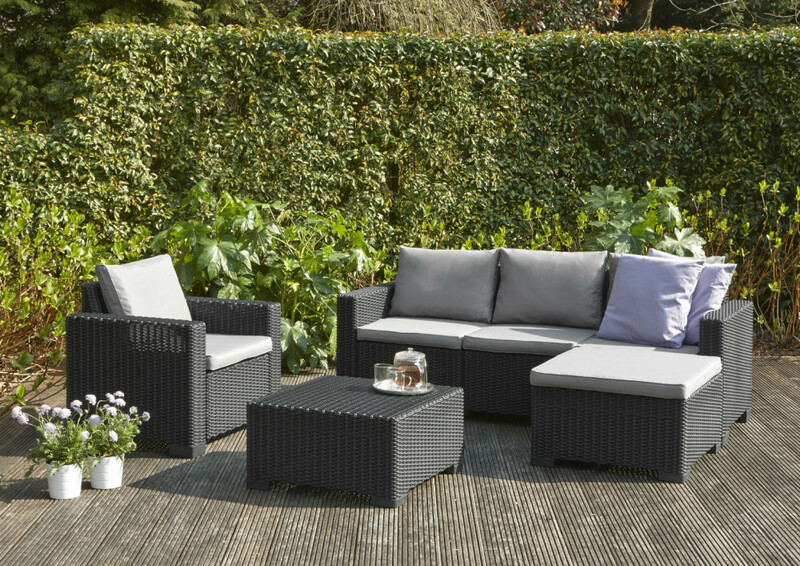 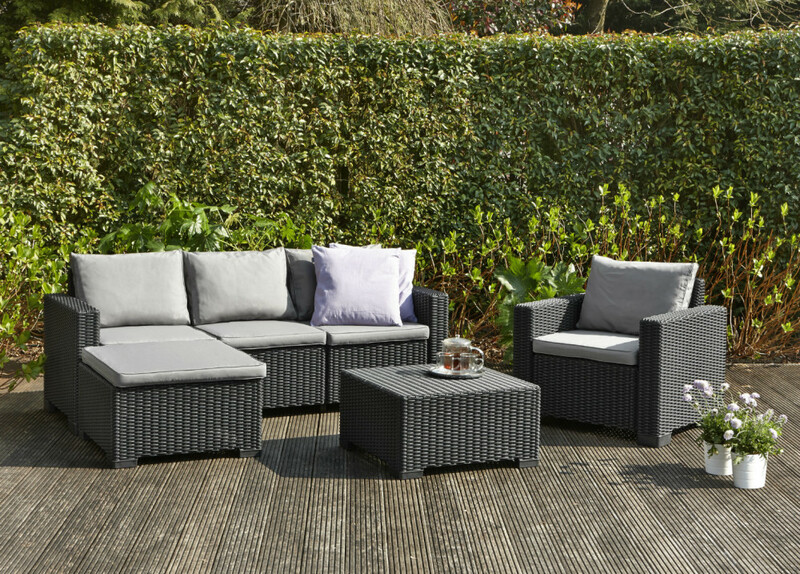 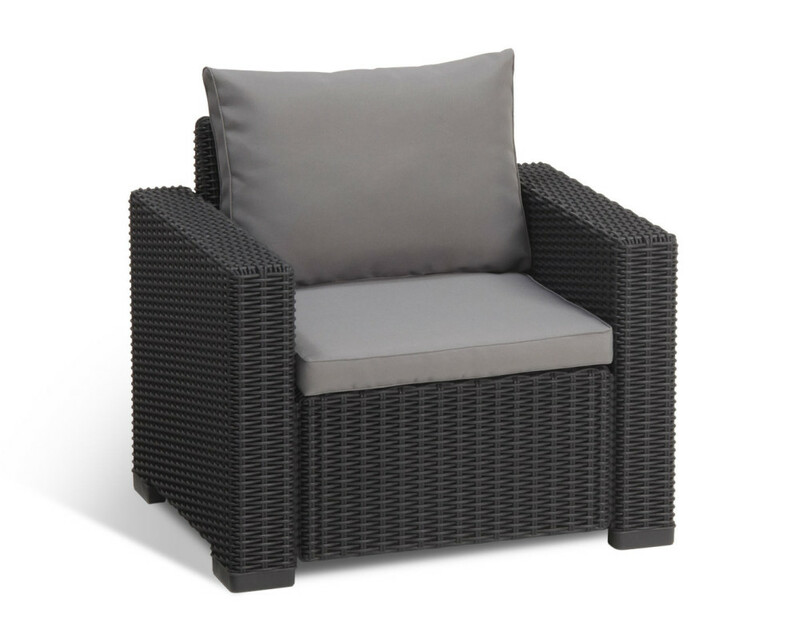 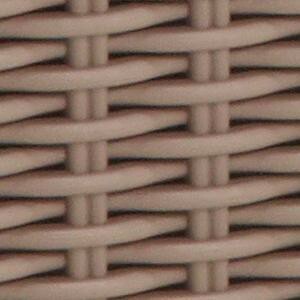 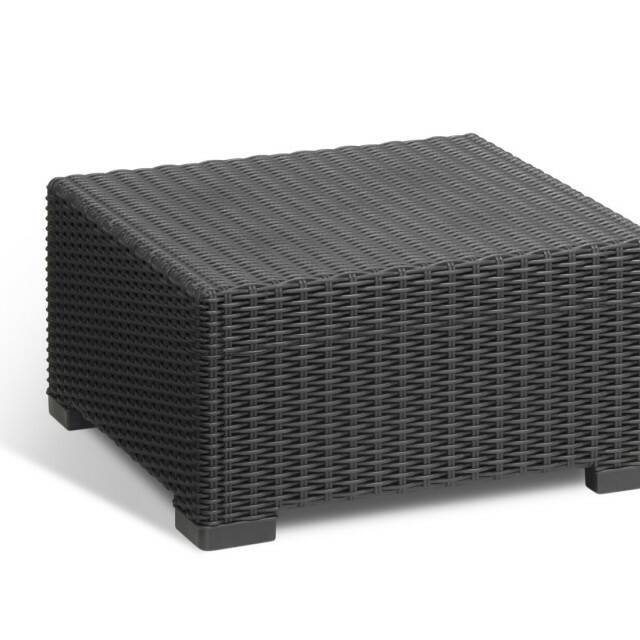 This set is made of the thickets wicker; it steals the show in every garden. 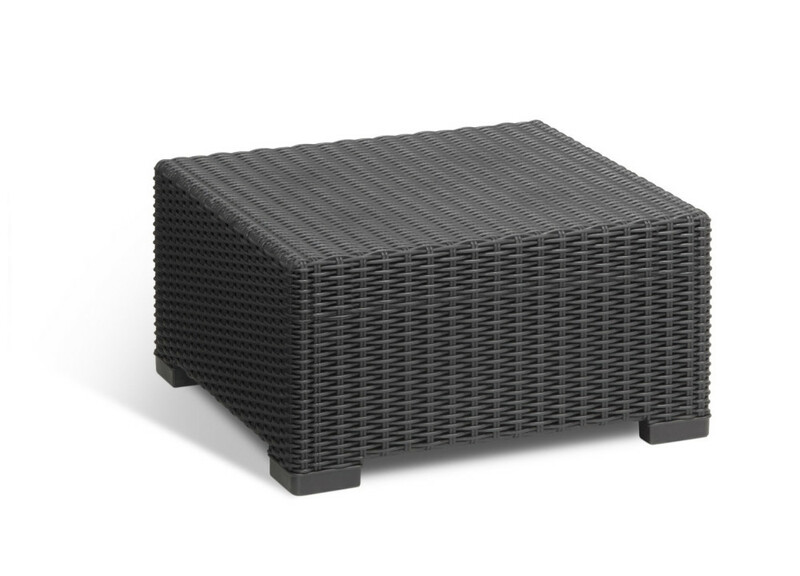 It easily adjusts to every setting. 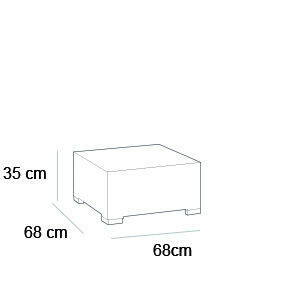 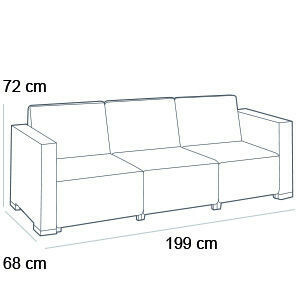 You can use the table as a footstool or create a chaise longue with it. 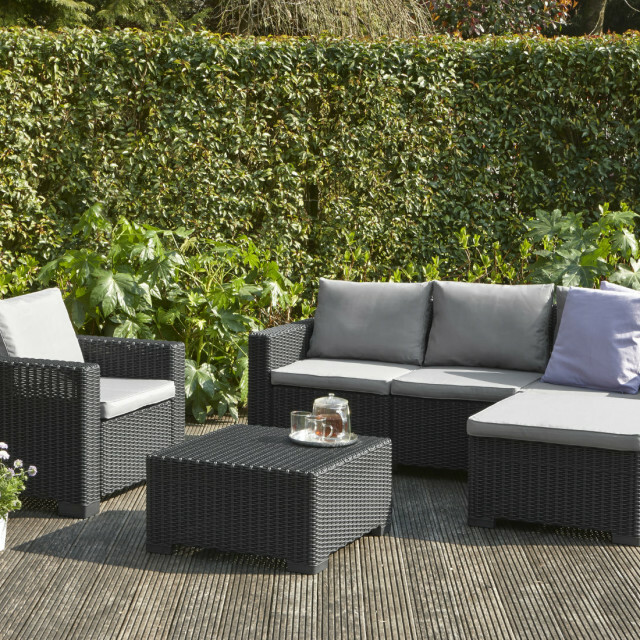 The extra thick cushions give you all the comfort you need to enjoy a summery day as long as possible. 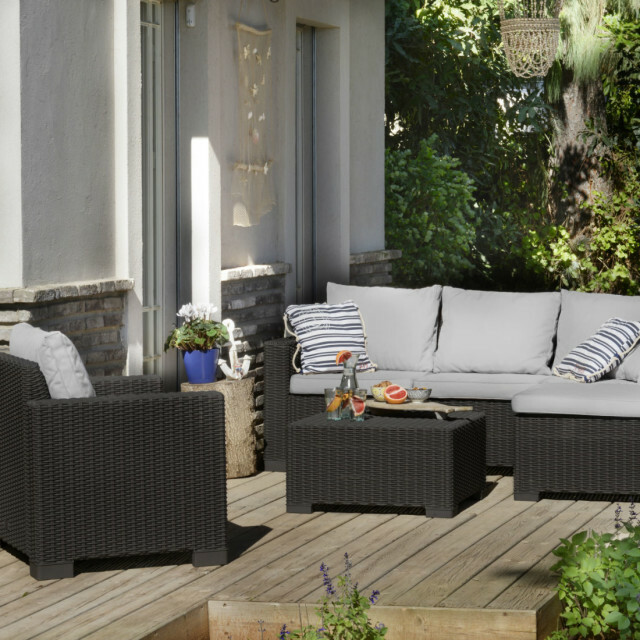 Not feeling like extra maintenance? 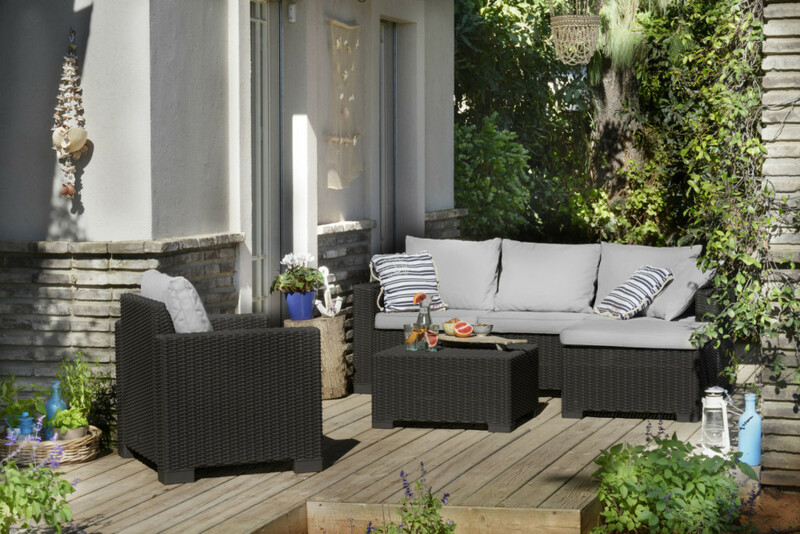 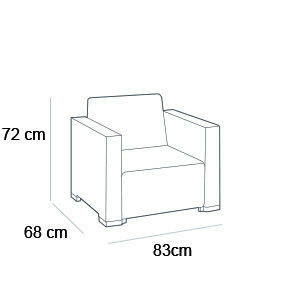 That is convenient because this lounge set is weatherproof and maintenance free.